To access your student list within the teacher console, click Students on the top menu. Enter the names of the users you wish to add. If you enter an email address, the login details will be sent to the student also. Click Add Students at the bottom of the screen. Your students are now created. 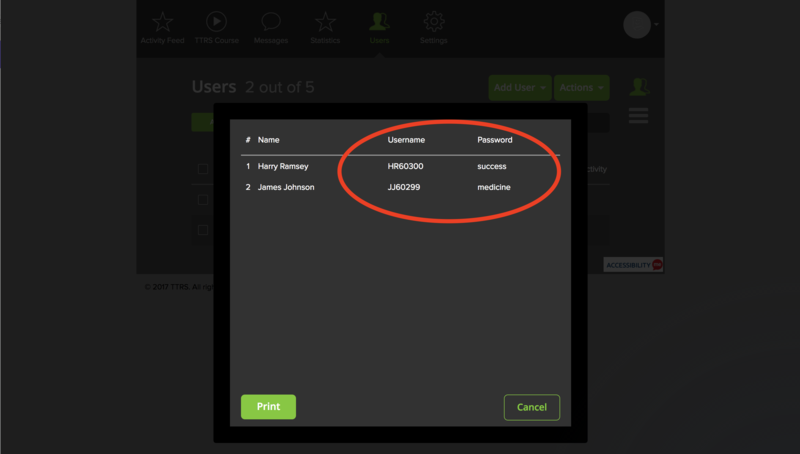 Click Actions > Print passwords to view the login details of each student. If you entered the email address when adding a student, the login details will be sent automatically to the student.